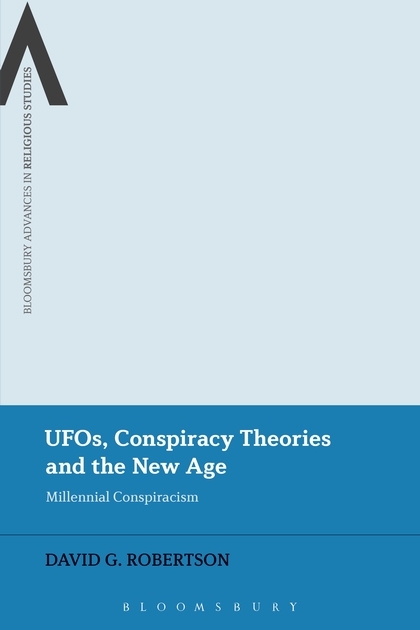 Very pleased (and surprised) by Kelly E. Hayes’ review of UFOs, Conspiracy Theories and the New Age in the most recent issue of Nova Religio. I face an uphill battle to convince most of my colleagues why the work I do is even valid in the first place, so comments like these are most welcome indeed! With its concise prose and engaging style, Robertson’s book offers not only a compelling analysis of contemporary millennialism, but an equally compelling model of critical rigor. 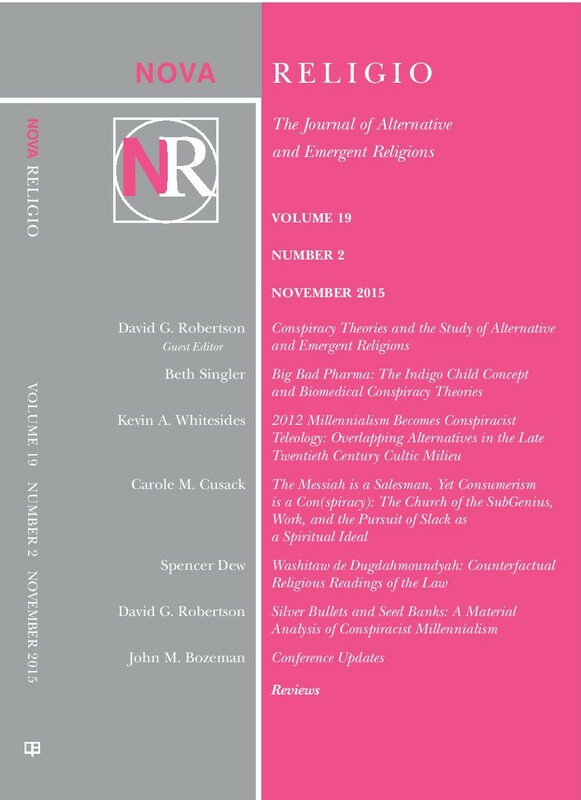 A blog post for the University of Alabama about how critical studies in religion need to do more to demonstrate their practical utility, and how my editorship of Implicit Religion aims to help in doing that. 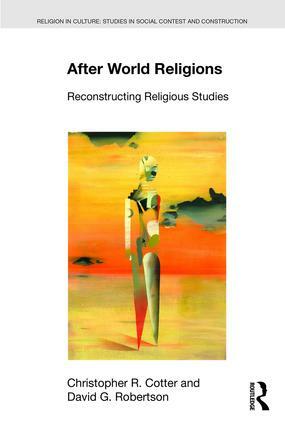 The fact is that what gets counted as religion in specific contexts is perhaps the most impactful question we can ask as social scientists. Far from being merely discourse-about-discourse in some Ivory Tower, the critical approach shows what the category is actually doing in the real world – both to those whom it constrains, and those for whom it is useful. This combines many of my deepest passions – prog rock, the Beatles, and 20th century Magic(k). Hearing Les Claypool sing “Do What Thy Will” in 5/4 rings a lot of bells for me. Sean Lennon is obviously interested in Magick – he talked about it in an interview with Billboard recently – but it sounds like a passing interest rather than something he is actively engaged with. I also would quibble with “he belonged to a magical cult”. The interview is pretty light but I enjoyed the brief description of how he and Les Claypool work together. The album’s up on Spotify now and I like it. I’ll buy it if I see it on vinyl. A short piece co-written with Asbjorn Dyrendal for the LSE’s American Policy and Politics blog.